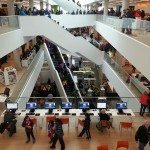 Haligonians smiled en masse on Dec. 13, as the long-awaited Halifax Central Library opened its doors for business. 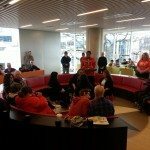 Opening day featured musical performances, readings, technology demonstrations, and a mass ribbon-cutting ceremony involving 400 pairs of kids’ scissors distributed to the crowd. 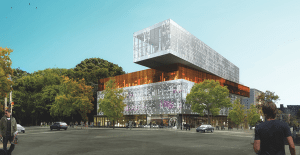 The $57.6 million Halifax Central Library replaces the much-loved Spring Garden Road branch, which closed at the end of August. 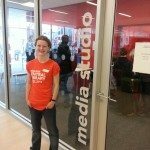 The new building is 129,000 square feet on five floors, with a collection 40 per cent larger than its predecessor. 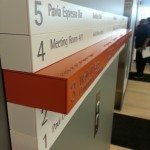 Library staff expect attendance at the new facility to double to 900,000 visits per year. 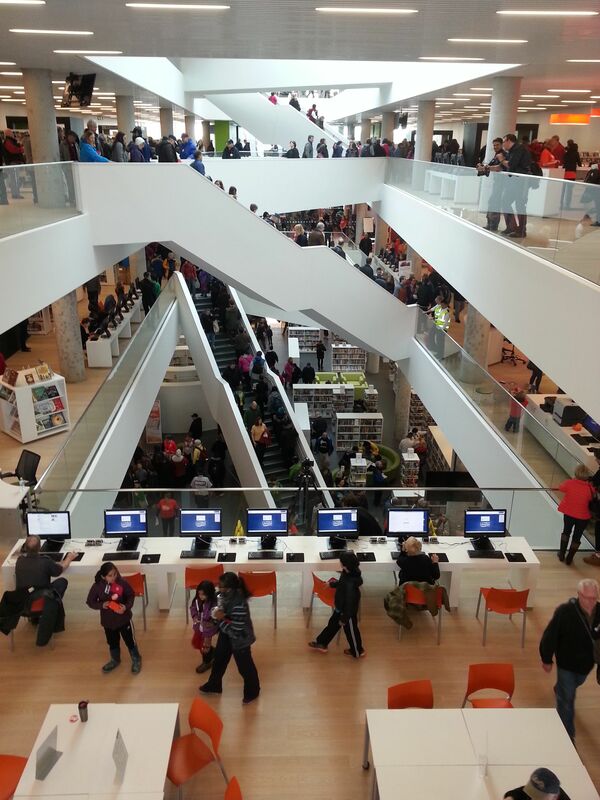 Here’s a glimpse inside the new Halifax Central Library on opening day. 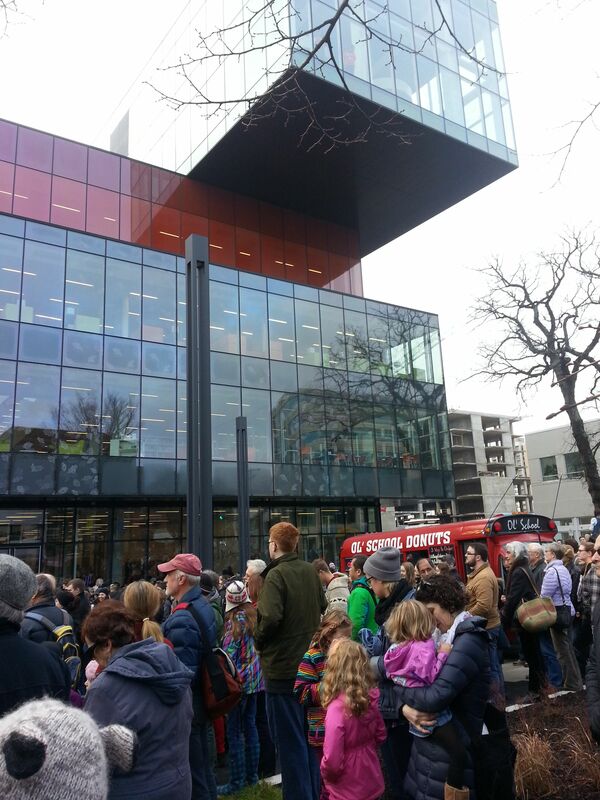 Crowds filled the square outside Halifax's new Central Library bright and early on opening morning. Library board chair Paul Bennet closed off the speeches with a quote from Winston Churchill: "We shape our buildings and thereafter they shape us." 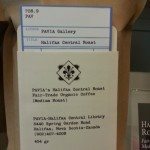 Throughout the day, the library had about 10,000 visitors roaming around the five-floor, 129,000-square-foot facility. 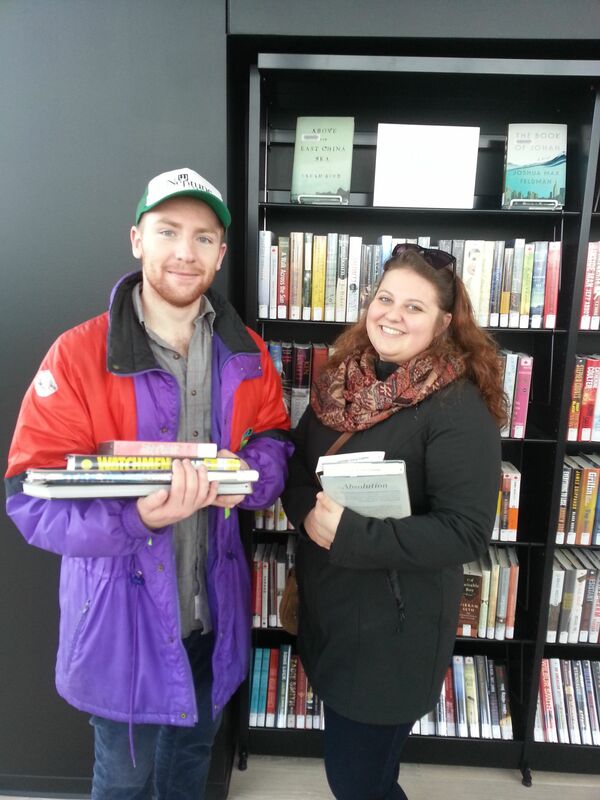 The library has offered amnesty on fines for the month of December, to help lure back estranged patrons. 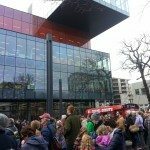 And on Saturday, Haligonians could even ride the bus for free by showing their library card. 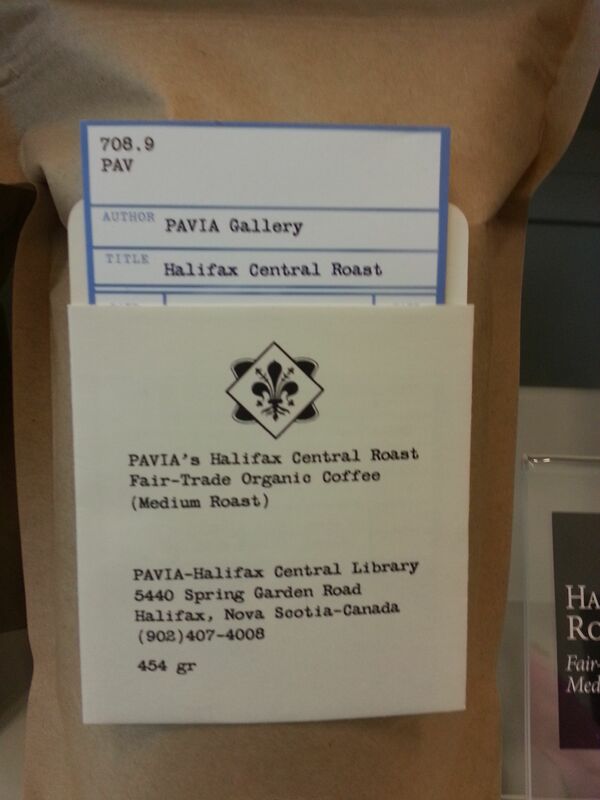 Locally owned Pavia Cafe & Gallery opened two cafes in the building, on the 1st and 5th floors, and launched a special roast in honour of their new locations. 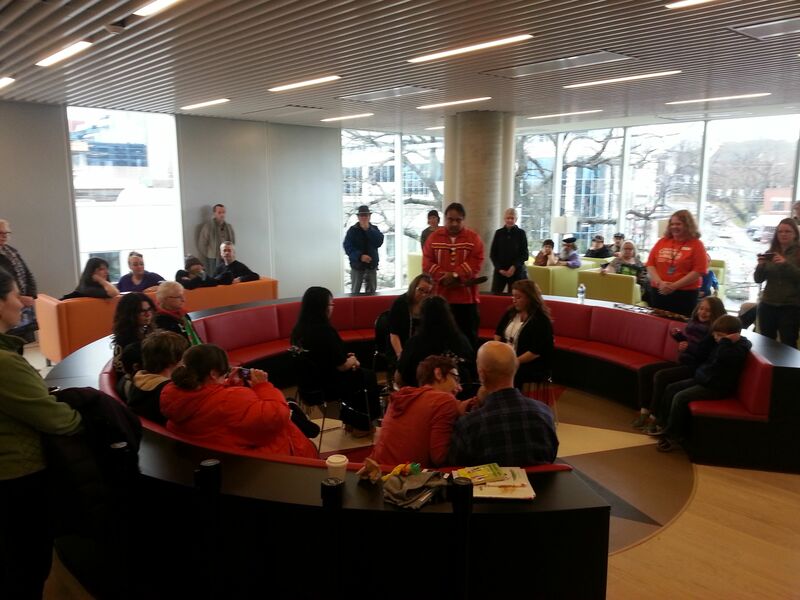 The warm and inviting First Nations Circle opened officially with drumming by local group Mothers of Nokemaq. 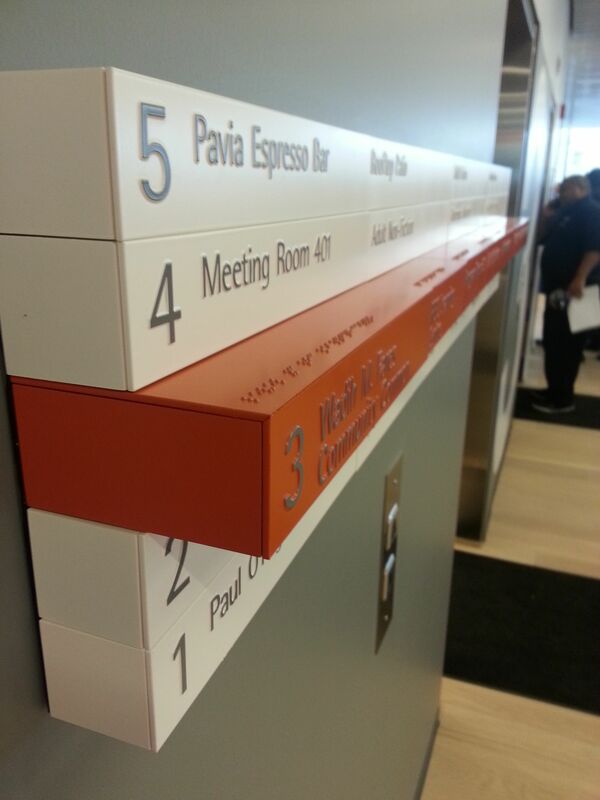 Among the accessibility features of the new building, Braille signage outside elevators will help visually impaired patrons find their way around. 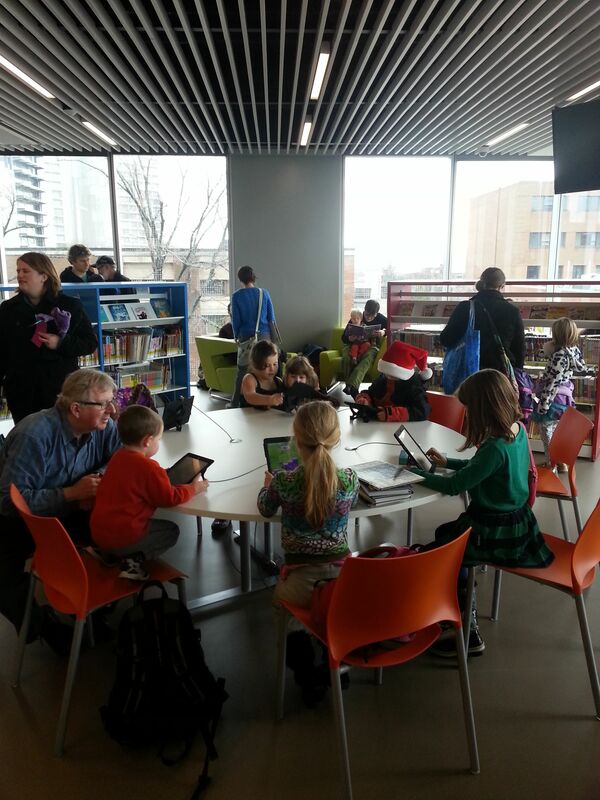 Tablets abound in the children's section, along with electronic gaming stations, Lego tables, and, of course, books. 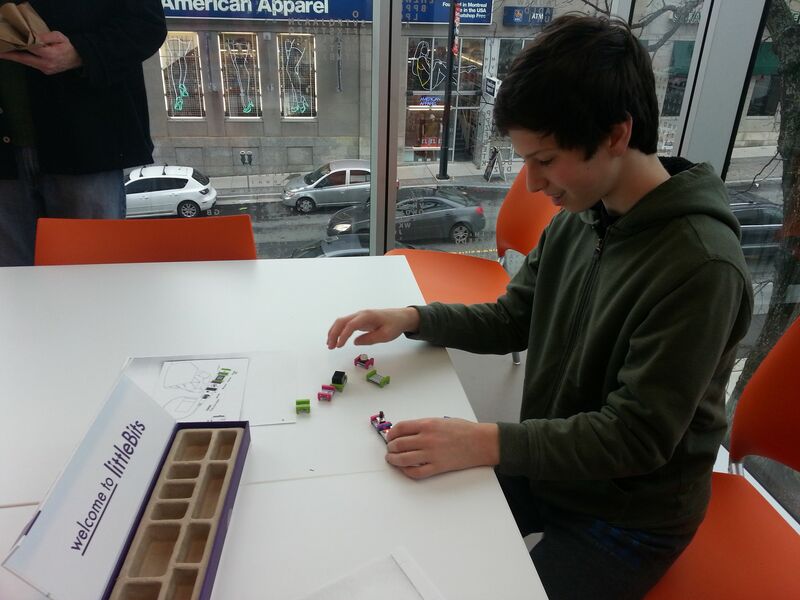 Young patron Simon experiments with Little Bits, a set of electronic components that snap together with magnets, one of a host of electronic and analog gadgets available in the library's new Creative Lab. 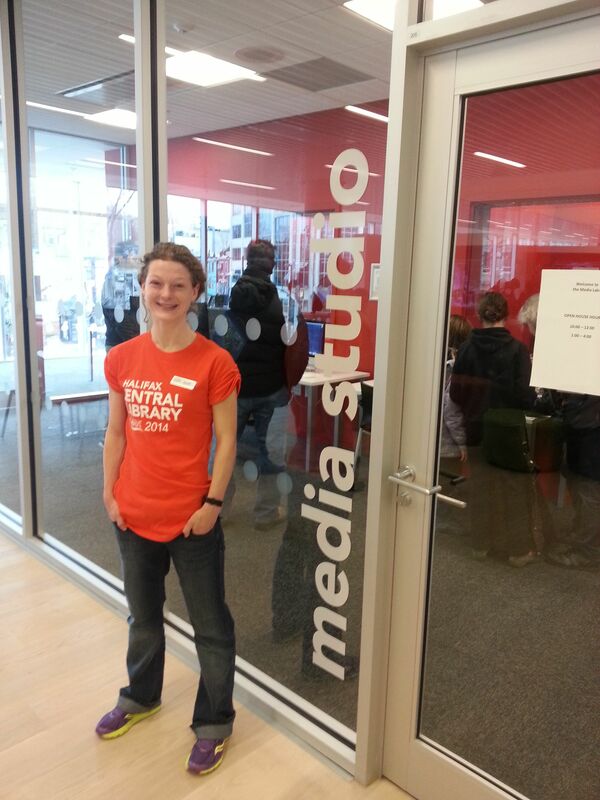 Library clerk Chloe Austin on duty outside the new soundproof recording studios, complete with several mixing stations. 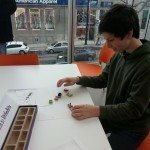 Austin is one of 55 new people hired to meet expanded hours and services at the library. 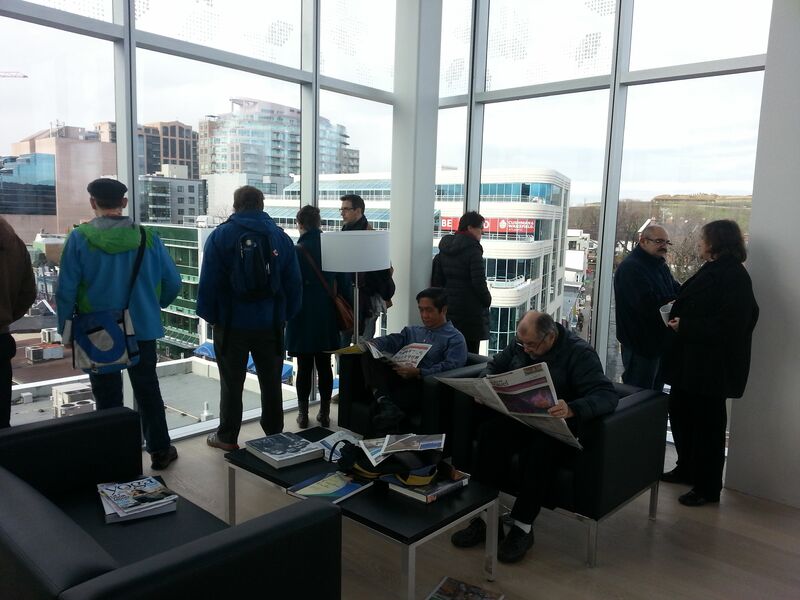 People didn't take long to make themselves at home in Halifax's Living Room, the cantilevered 5th floor of the library. Perched over Spring Garden Road, the space provides some of the best views of the city. 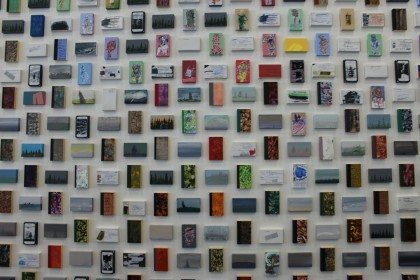 The expanded collection was not lost on Sanson Marchand and Hannah Harper. 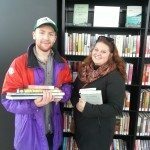 "We saw the film and music section and we were really excited," says the pair. 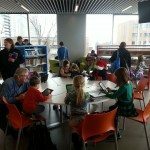 The new library has 40 per cent more books and media than its predecessor.